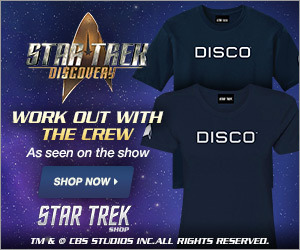 Treksphere presents its new podcast dedicated to Star Trek Fan Productions. 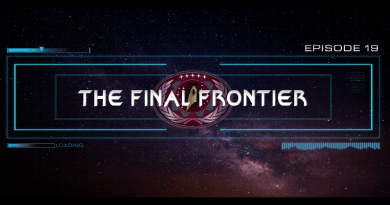 Join hosts Bill Allen and Adam Mullen as they explore space…”The Final Frontier: A Trek Sphere Podcast” (TFF Podcast for short). 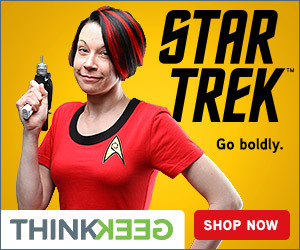 Together, they’ll be diving into the world of Star Trek fan films, audio dramas, and more! What podcast would be complete without interviews, guests, trivia, reviews, and discussions about all things Trek? Bill and Adam will have a great time talking about Trek and they hope you can join them. Interested in being interviewed? Want to be a guest host? Follow this link or message TFF Podcast on Facebook! You can also email at thefinalfrontier@treksphere.com. TFF Podcast is coming soon to YouTube.